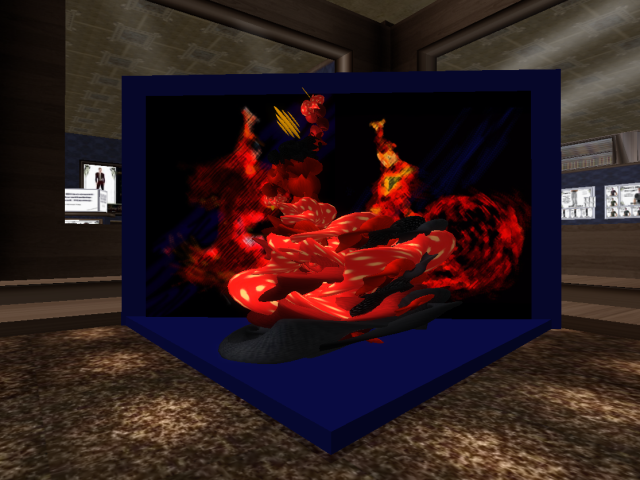 secondlife | InWorldz Community Rag! A few months ago I came across a video on youtube which reawakened me in ways I had forgotten, that Video was only 1 from the many freely available. Since that day I have been looking at the world very differently & choosing my thoughts deliberately. This has given me a new lease of life, I have become once more the Woman that I used to be before I allowed heartache to pull me down. Only this time around I understand more, about myself, about my life & what I want in my Life. I want reality. I have spent far too many years living in a virtual world which, I feel, took me away from the reality of Life. It once brought me joy to spend time in my little world, but it no longer does. I find myself looking around me & thinking I want that. I want a life in the real world, like I used to have. I have well being, my Health is restoring, I am losing weight & feeling Happier than I have done in years & all because I chose to change my thoughts. The more I do this though, the more I feel myself distancing from those things I had come to know. The things that got me through some unpleasant years, but also left me stuck in that time, yearning for more but achieving nothing. I felt stale so I became stale. I no longer feel stale, I feel fresh & alive & I want to Live life to the full & feel Joy every day. I do not want to give up my virtual world entirely, but I am feeling myself not so drawn to it, not logging in unless i have to, not even creating content which once used to sustain me & make me feel worthy. I feel worthy without doing all of that. I am worthy of so much more. Right now I am uncertain of my virtual World, but my Real World, is looking & feeling so much brighter to me & I want more of that. I want to walk among nature & feel the sun on my face & breath in fresh air. I want to smile at people & have them smile back. I want to converse with them, laugh with them & feel real joy in my heart. Lovely Day at 2 Events! 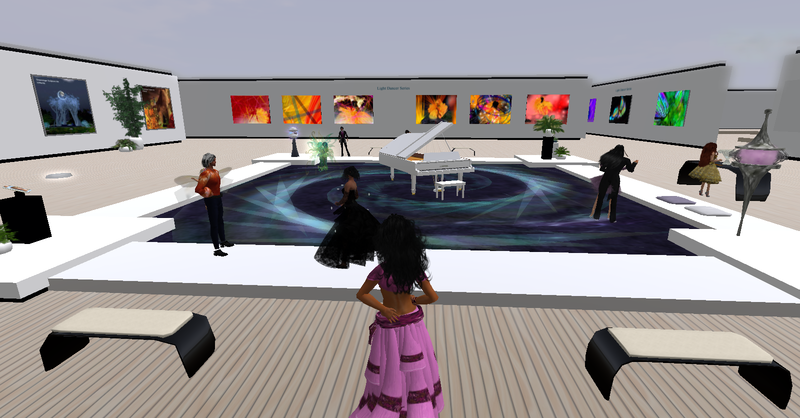 The Fashion show had an amazing 55 Avatars attend at last count & not one of us were suffering any lag! Kudos to Tranq & co! I bought this Fantastic Flemenco Sculpture… You can see it at my Store! Now its back to work for me as I have 2 brand New outfits to get ready for the Equinox show next month! See you around the grid!